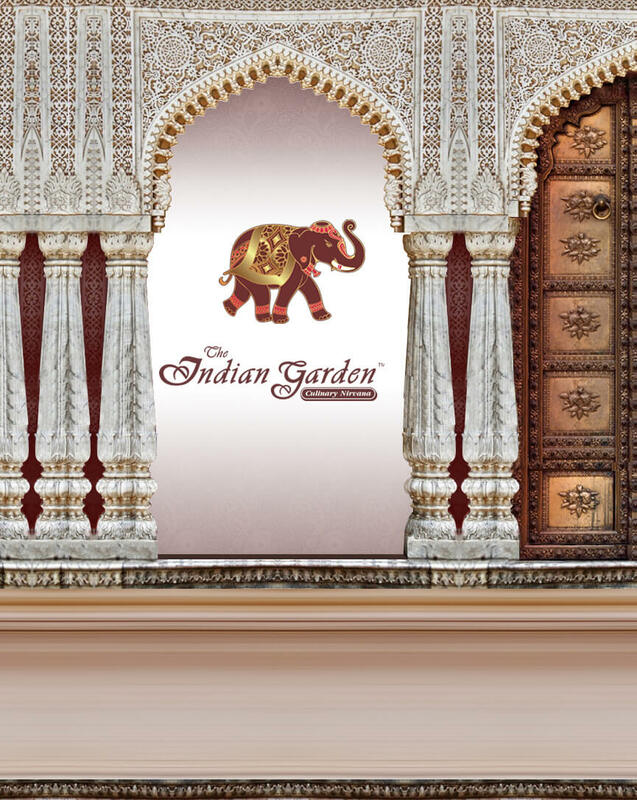 An excellent exploration of India's culture through its cuisine can be had at "The IG". 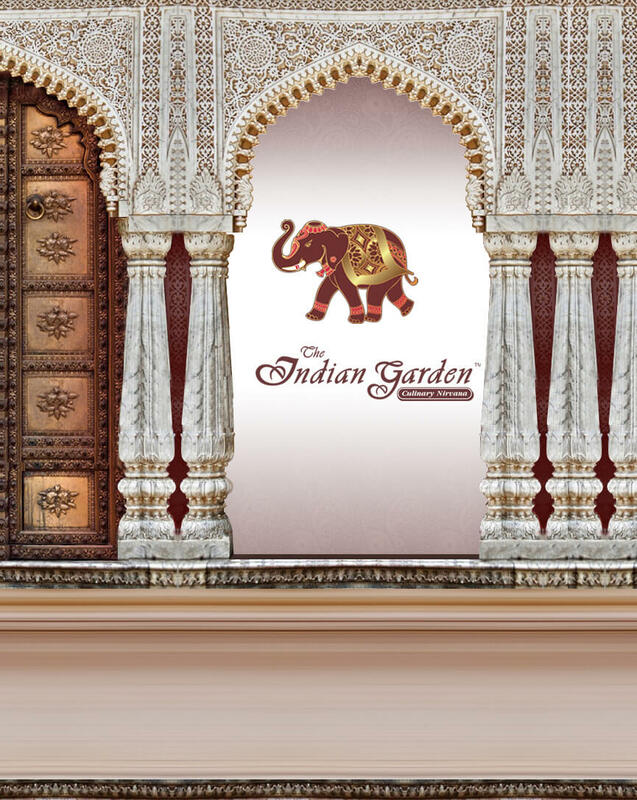 The Indian Garden Restaurant & Catering Chicago. Inside, the air is regal, with the rich aromas of cumin, curry, cinnamon and sizzling onions waft through out "The IG". Step through the curtains of exotica into dishes like jheenga madras or one of our specialties cooked in the kadhai (Iron Work) kadhai gosht. 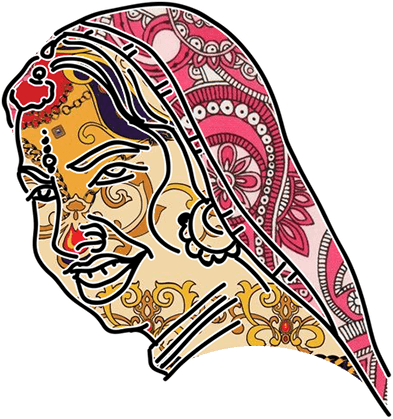 "The IG"s main course a house favorite will typically includes reshami kabab to start with, murg tikka masala, sizzling tandoori roasted chicken in a rich tomato-kissed sauce: Rogan Josh, lean long cooked lamb in a sauce spiked with cardamom. The Saffron fragrant basmati rice and traditional tandoori naan are welcoming accompaniments to all your Culinary Nirvana. 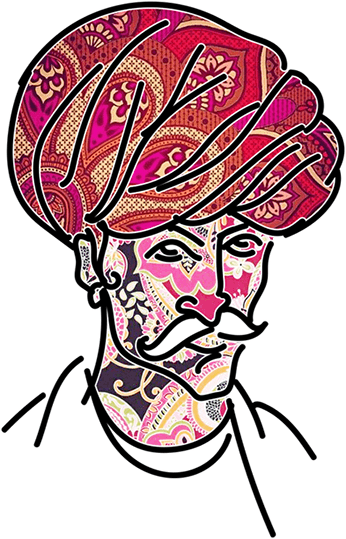 I'm a div inside a SVG.